Tanya visited us from Coconut Kids so the Brownies were introduced to the world of yoga. We were visited by Explore Learning who ran a writing workshop where the Brownies wrote stories, based on a hero, to be entered into a National Young Writers Competition which will be judged by David Walliams and used towards their writers badge. 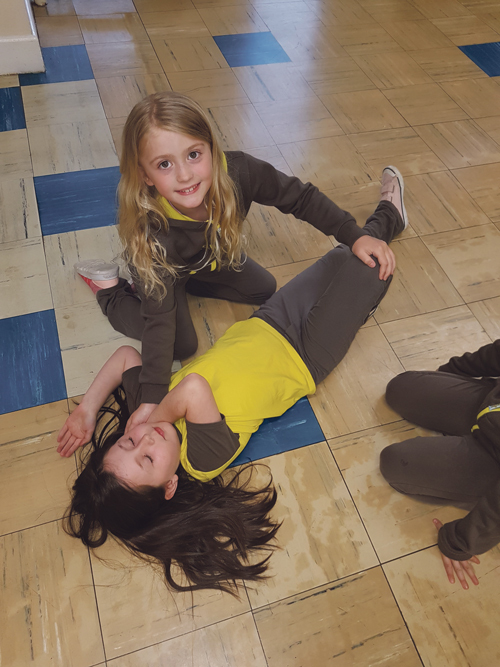 They've also been learning the valuable skill of first aid including dealing with burns and bleeds as well as managing a casualty, including putting an unconscious breathing casualty in the recovery position. As always, if you are interested in joining Girl Guiding as a volunteer (we welcome men and women) or you have a daughter who would like to become a rainbow, brownie or guide go to www.girlguiding.org.uk/joinus and register.